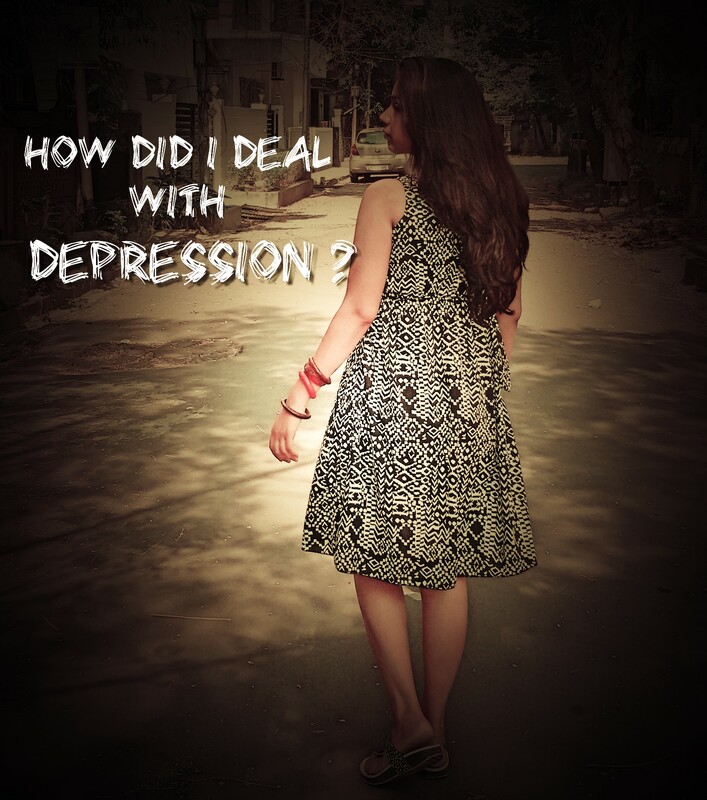 HOW DID I DEAL WITH DEPRESSION ? Hello everyone ! I know I am keeping late with my blogs , but that’s not gonna happen now. I hope you all must be doing awesome coz of the festive season ( or might not be, coz of pollution 😦 ). Let’s look at the good side , there are lights , happy faces , decorations and colors! – You feel you are worthless and Life seems a menace, and…. – Suicide seems the easiest way out. When the environment surrounding you doesn’t affects you , there can be ( according to me ) only two reasons : Either your thoughts are in complete control or you are in complete control of your thoughts. There might be lights , there might be celebrations around but you don’t feel the happiness & the cheer. You feel complete ISOLATION. I am most of the times , in a cheerful , happy mood. But yes , this phase comes atleast , once in everyone’s life. ( It is completely normal !) It did come in mine too. (Get back to serious) How did I bounce back ? Ask yourself – what is bothering you ? Be specific and crystal clear. Vagueness is self – defeating and ” I don’t know OR I can’t make out ” is an unacceptable answer. When you are happy , you are happy for a reason ! Likewise , there’s a reason you are feeling depressed. Find out that reason. 2. Do you want to change it becoz you want to feel what happiness is ? If your answer is 1. – Not even god can help you , but if you really want to get over this , you’ll have to make efforts. 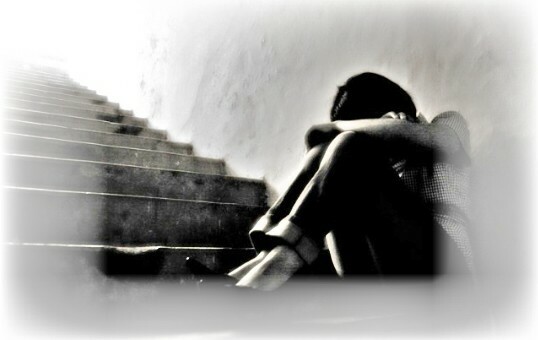 Most of the times , depression arises from incidents happened in the past or fear of future. You must live in this moment – The Present Moment. If your circumstances are in your control , change them for your good. Else , Let It Go ! Not everything happening in this world is lined up for you. If you are depressed or frustrated over a person at your workplace or any place , lock yourself into a room and speak whatever you want to as if the same person is standing before you ! This really works ( remember Jab We Met ? 😛 ). You don’t have to be perfect . Imperfection is beautiful. We all have some flaws and some qualities we are appreciated or admired for. Start looking for them. You gotta love yourself to the moon&back. Pamper yourself with EXERCISE – The most Underestimated Anti-Depressant ! Seriously ! Sweat it out. Wear your favourite clothes , get up and show often! Life is not meant to be taken seriously ! Life is meant to be full of fun.